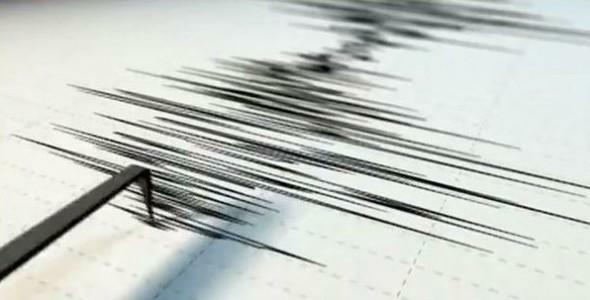 The U.S. Geological Survey says a dozen small earthquakes have been recorded in Oklahoma during the past few days. The largest quake recorded by the agency was magnitude 3.1 near the town of Lamont, about 85 miles north of Oklahoma City. Other earthquakes ranging in magnitude from 2.3 to 2.8 were recorded, including two in both Douglas and Waynoka and single quakes in Edmond, Arcadia, Shamrock, Deer Creek, Byron, Stroud and Luther. Geologists say earthquakes of magnitude 2.5 to 3.0 are generally the smallest that are felt by humans. Thousands of earthquakes have struck in Oklahoma in recent years, many linked to the underground injection of wastewater from oil and natural gas operations.